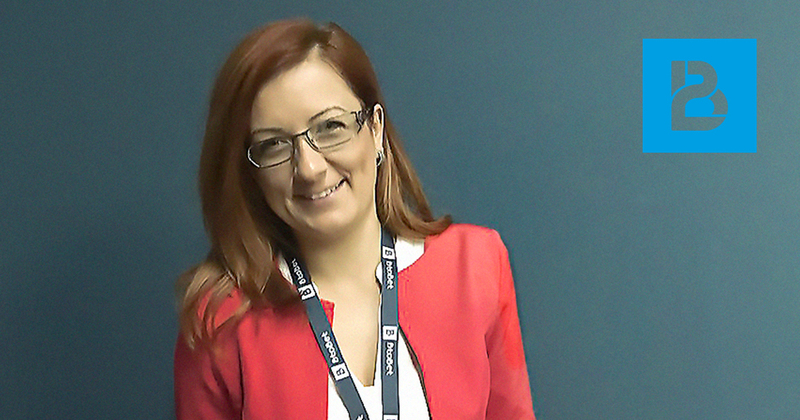 BtoBet is pleased to announce the appointment of Valentina Ivanoska as its Chief Operating Officer, as the company constantly adapts to the ever-changing scenario that constitutes the iGaming industry. Valentina’s appointment in her new role further strengthens the company’s C-level management, as the organization seeks to unify all the various processes whilst embracing the crucial opportunities that the future keeps in the hold. Valentina has a vast experience in the IT industry, with her deep knowledge of different channels – be it retail, B2C, B2B and online management – proving to be one of the main strengths in her candidature for the role. She will assume responsibility for the entire operations side of BtoBet including the Account and Management Revenue Management, Compliance Management, and Legal Services. Commenting on her new role Valentina stated that apart from her daily activities, one of her main aims is to stimulate collaboration whilst inspiring a positive and competitive environment by trying to her utmost capabilities to be the best example for the whole team. “I am positive that through such an approach the whole organization will seek to further its knowledge, whilst maintaining its core values,” she stated. BtoBet’s Chairman, Alessandro Fried, commented that he is positive that the company’s top management will surely benefit from Valentina’s fresh talent. “It is always commendable to have such young and talented people join our ranks, and I am sure that Valentina’s approach of doing things will not only bring about a welcome spark to our work culture, but will further strengthen BtoBet’s talent asset,” commented Fried.